Grand Central owner Don Davis confirmed Monday the sale of his 15,000-square-foot property. Baltimore-based Landmark Partners bought the property for $1.4 million, less than the original asking price of $1.85 million. 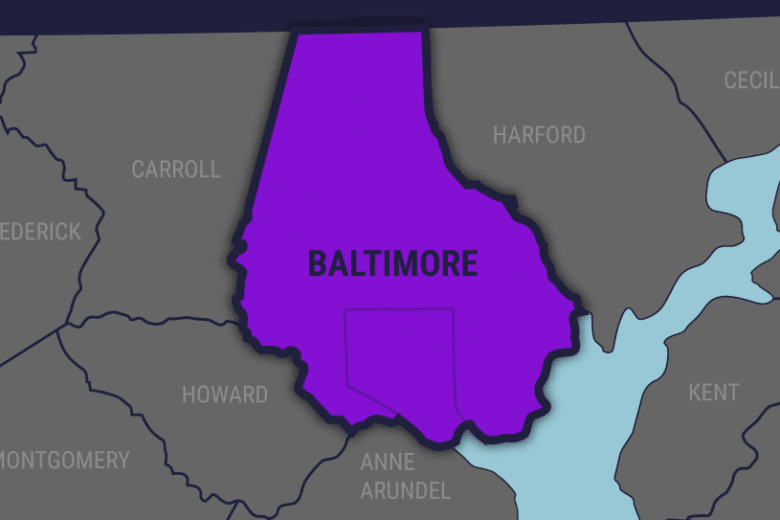 BALTIMORE (AP) — One of Baltimore’s largest gay nightclubs has been sold. The Baltimore Sun reports Grand Central owner Don Davis confirmed Monday the sale of his 15,000-square-foot (1393.53-sq. meter) property. Baltimore-based Landmark Partners bought the property for $1.4 million, less than the original asking price of $1.85 million. Jon Pannoni with Landmark Partners says the club will remain open until the start of redevelopment, which is still in the planning stage. The redevelopment will likely include retail and office space, in addition to “a full-service lunch/dinner/bar concept.” Pannoni wouldn’t say whether the future development would include another LGBTQ nightclub. Grand Central began as Central Station Pub in 1991, expanding in 2003. At 67, Davis has been in the nightclub business for more than a half-century, but says his throat cancer prompted retirement.